Convert SWF to FLV with Coolutils. 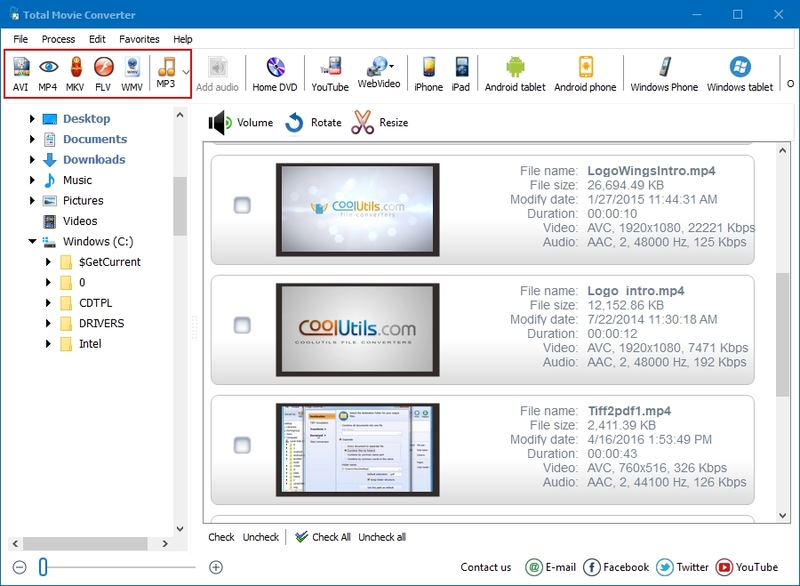 You are here: CoolUtils > Total Movie Converter > Convert SWF to FLV with Coolutils. SWF is a file format for multimedia, vector graphics and ActionScript in the Adobe Flash environment. As a general rule, this format is used online to display animated graphics or web-based games. Sometimes, however, users prefer to convert SWF to other formats, to FLV in particular. FLV is not very different from SWF, as it is also a container file format used to deliver video over the Internet using Adobe Flash Player. In fact, FLV can even be embedded with SWF. The easiest and yet most efficient way to convert SWF to FLV is use SWF video converter. 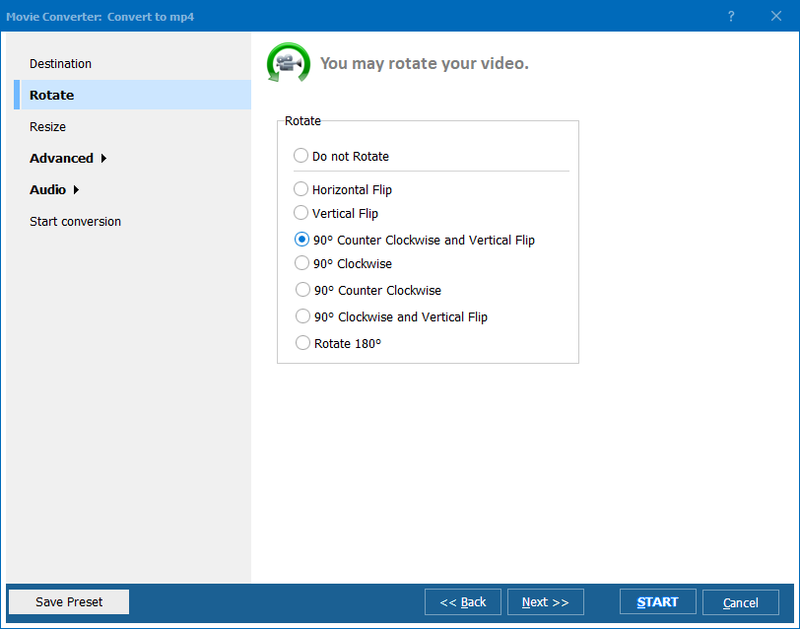 Of course, you can use SWF FLV converter because it is cheaper, but keep in mind that it is not as functional as a multi-purpose video converter. We recommend that you download Total Movie Converter by CoolUtils. LI>Total Movie Converter can convert SWF to FLV in batch. This means that you don’t need to deal with media files one by one; instead, you can convert hundreds of them in just a few clicks. Total Movie Converter can grab videos from popular websites (YouTube, Sevenload, Vimeo). Total Movie Converter automatically integrates with most popular gadgets, so that you do not need to look for required settings. The converter is compatible with iPhone, iPod, iPad, iRiver, Apple TV, Play Station, PSP, Xbox, Blackberry and more. Total Movie Converter is very easy to use. Its user-friendly interface and free how-to articles and screenshots make CoolUtils tool suitable for everyone, even beginners. Total Movie Converter can be used for free! Simply get your free trial version of the program and use it for 30 days to evaluate its quality. There is no obligation, viruses, adware or hidden fees. Download Total Movie Converter now! Try to convert FLV to MPEG4 in three steps.